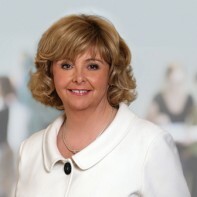 Mary Moran has been nominated by Labour to contest the general election in Louth. The Blackrock woman currently teaches music in St. Vincent’s Secondary School, Dundalk. This is her first general election campaign. Moran holds a BA in Music and English from UCD.